Check out part one here, or part two here. World of Warcraft. Blizzard’s cinematics team is right up there, quality-wise, with the folks at ILM. Ganon, the infamous enemy of Hyrule. It’s not Link. 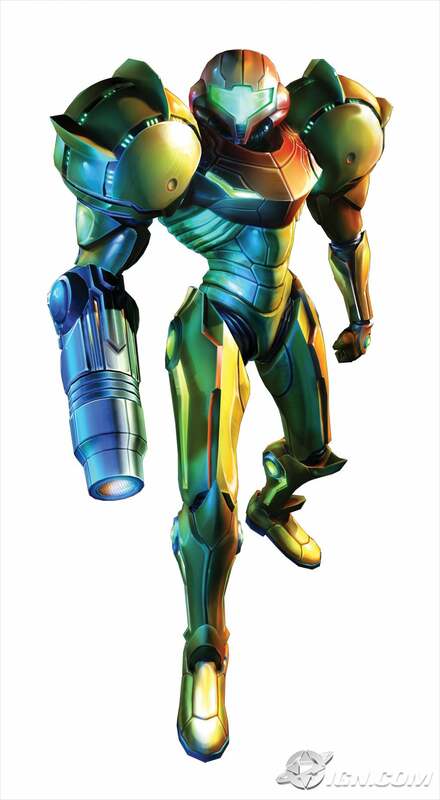 It’s actually Samus Aran, the bounty hunter of the Metroid series. Hanamura, Japan. From the game Overwatch. Right now, I’d have to go with MMORPG (Massively Multiplayer Role-Playing Game). I’ve got multiple subs to some decently well-known ones and rotate as games are retired. This changes over time, but currently, it’s Ori And The Blind Forrest. I’d say Gears of War 3 comes closest to disappointing because, while it had a pretty decent story, it needed a bit more length to let it breathe. The Borderlands series. That shading style was not new when the first Borderlands game was released, but it’s really a stylistic mark of all the Borderlands games, even the game from Telltale Games. That’s all for now. The fourth, and final part of this series is soon to come. Stay tuned!